Have you ever heard of the 7-Skin Method? It’s one of skincare trends in Korea wherein you layer “skins” or toners 7 times. Layering toners 7 times leaves the skin plump and hydrated, but essences are also used in place of toners. This method is perfect for those who struggle with dry skin. Normally, you would soak a cotton pad with a toner and wipe it all over your face, then you would proceed to layer on the toners. 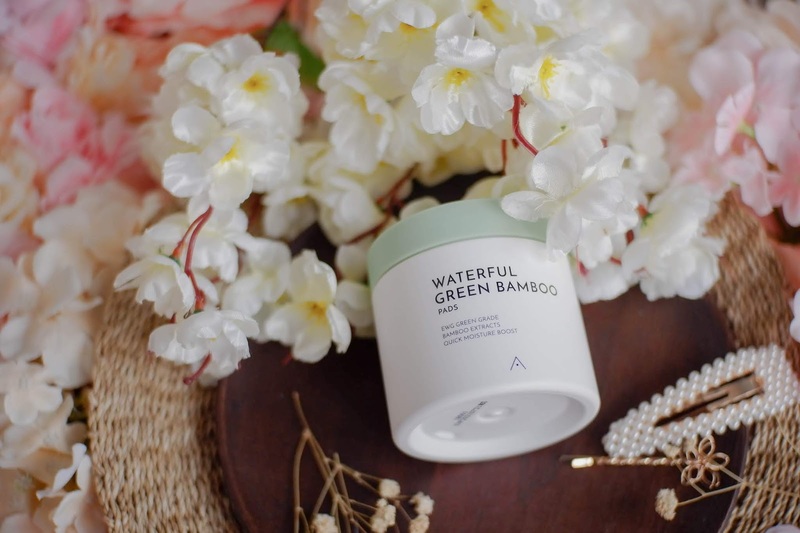 However, if you have specific areas on your skin that are really dry, you can use the Waterful Green Bamboo Pads and apply the 7-Skin Method to a targeted area. I tried leaving the Waterful Green Bamboo Pads on a specific and very dry area on my husband’s face. After a few seconds, I would apply the Primer Water on that area, I repeated this step for 6 times. However, you don’t necessarily have to apply the essence 7 times, it depends on your skin and preference. 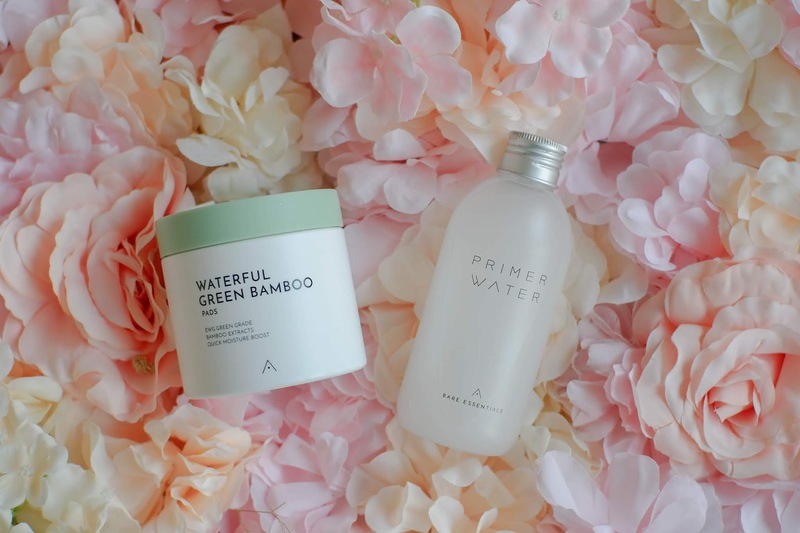 Also, since the Waterful Green Bamboo Pads are already intensely moisturizing, it cuts down the number of time you would usually apply the toners or essences. Althea Bare Essentials 3-Step Skincare. A few years back, my husband was interested in trying one of my face masks. He said he didn’t like wearing it because it was uncomfortable. He even washed off the essence after I removed the mask *cries*, which was why I never gave him any of my masks afterwards. However, using a spot mask like this didn’t bother him at all since it doesn't cover the entire face. Most of the time, my husband would often have these dry, flaky patches of skin on his face, especially during cold weather. 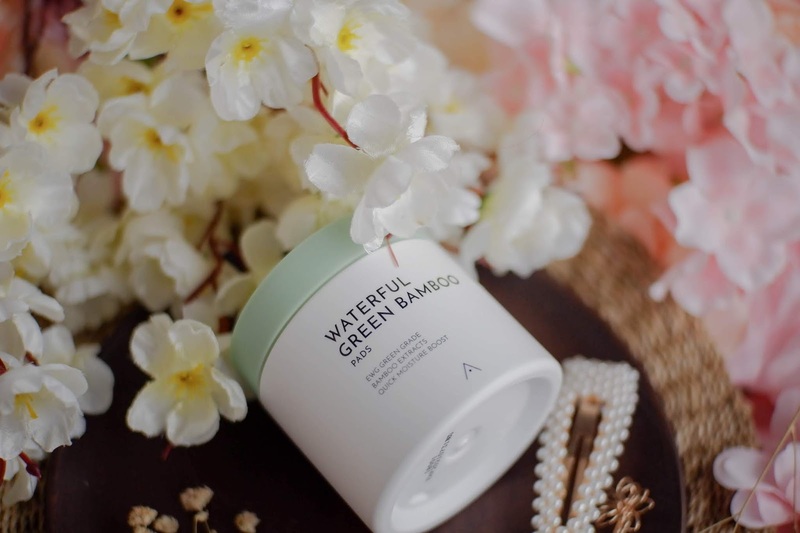 After doing a targeted 7-Skin Method on one of these dry patches using the Waterful Green Bamboo Pads, his skin has never this plump and healthy! After 5 hours, his skin was still hydrated, even he was amazed at the results. The Waterful Green Bamboo Pads also come with a plastic tweezers which is really hygienic. The Waterful Green Bamboo Pads are like mini masks. 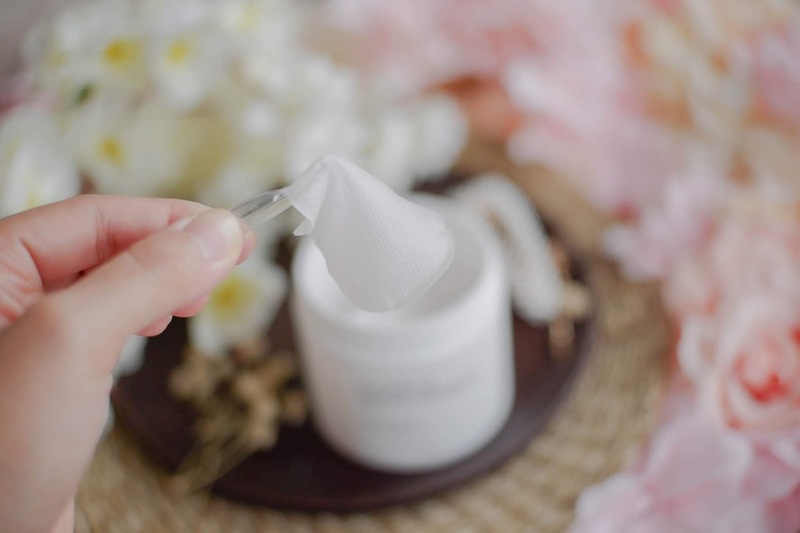 The cotton pads are made of a mix of eucalyptus and tencel which creates a natural cotton gauze that allows better absorption of the essence. 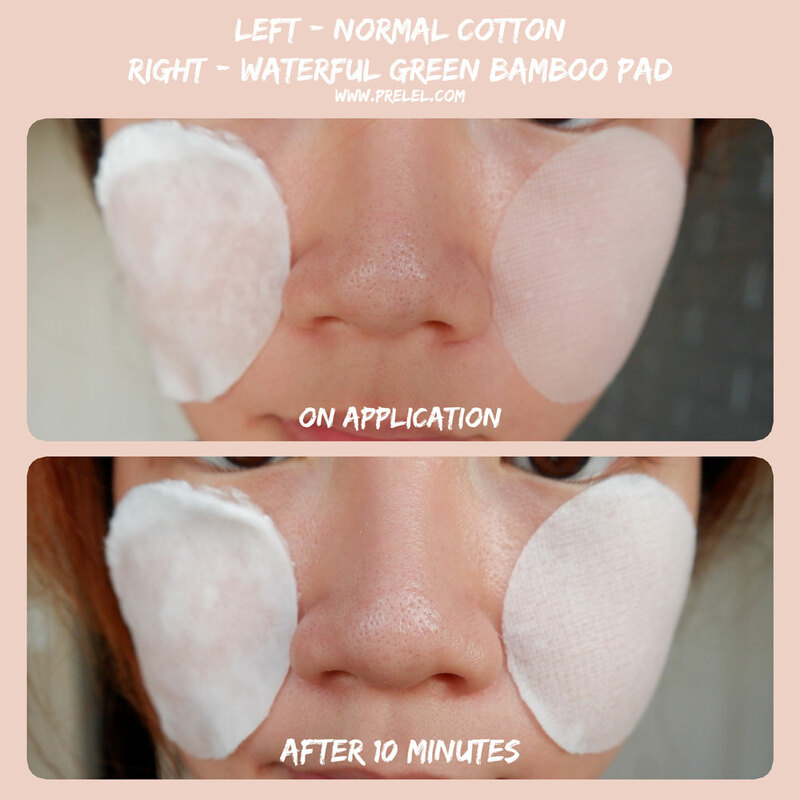 At first glance, you can immediately see that it’s different from your ordinary cotton pad. If you soaked an ordinary cotton pad and leave it on your skin, it would fall off after a couple of seconds. 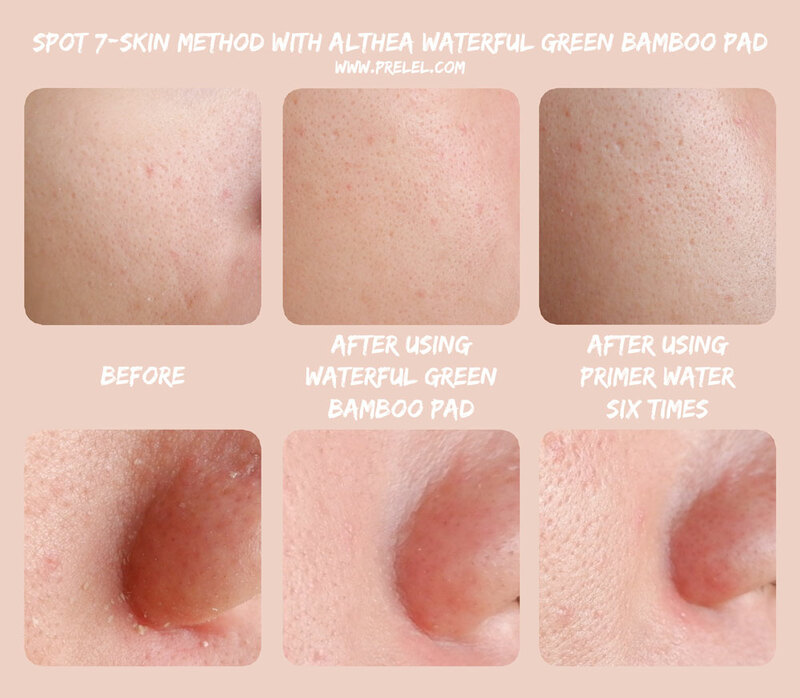 However, the Waterful Green Bamboo Pads adhere really well to the skin. 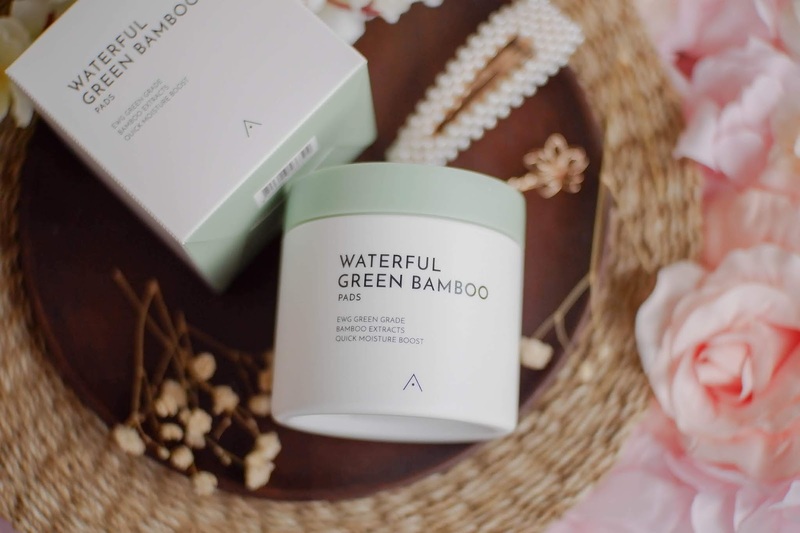 The Waterful Green Bamboo Pads contains Salix Nigra (Willow) bark extract which has anti-inflammatory and antibacterial properties. It also contains Centella Asiatica extract which soothes, treats and repairs damaged skin. 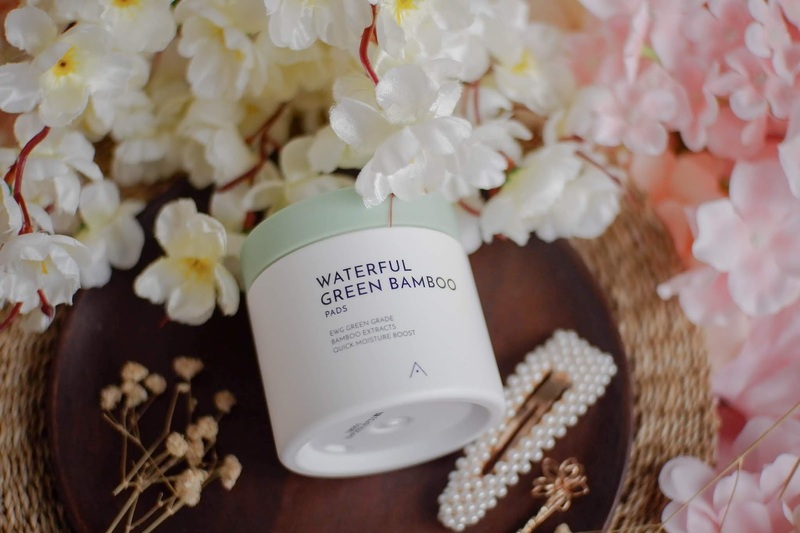 The Waterful Green Bamboo Pads are made with only EWG green(1-2) grade ingredients which is safe and suitable even for sensitive skin. 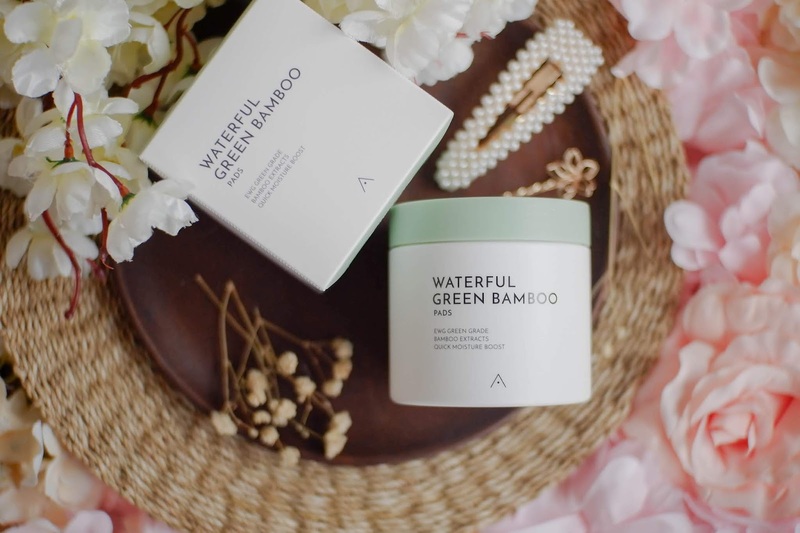 Get it at ph.althea.kr/waterful-green-bamboo-pads and, for a limited time, you can get two Waterful Green Bamboo Pads for the price of one.